Компания Кубань-Акрилат специализируется на производстве полимерных добавок для производителей сухих строительных смесей, латексов и клеевых материалов, используемых в различных отраслях промышленности. 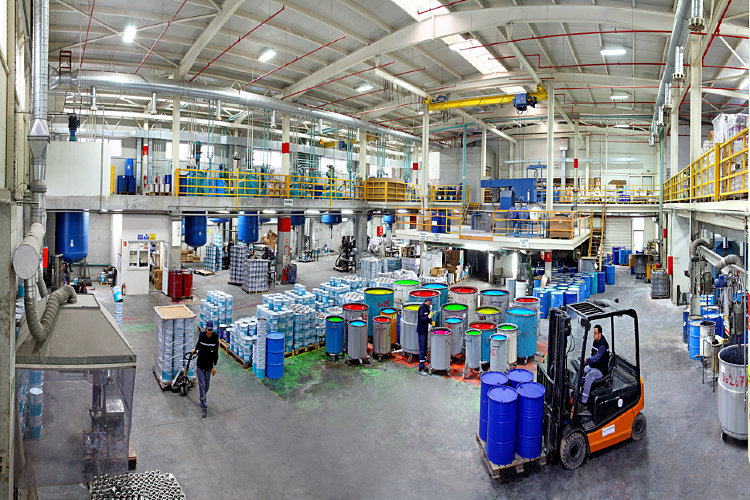 Production of polymer additives for manufacturers of dry building mixes, latex and adhesive materials used in various industries. The company Kuban-Acrylate specializes in the production of polymer additives for manufacturers of dry building mixes, latexes and adhesive materials used in various industries. The presence of modern laboratories and qualified specialists makes it possible to develop polymers for a wide range of applications, as well as provide technical support to our customers. Depending on the volume of deliveries, our company can provide exclusive prices, allowing even more to reduce the cost of purchasing this type of raw material. For all product lines, Kuban-Akrilat provides the required number of test samples.